Product prices and availability are accurate as of 2019-04-22 06:03:45 UTC and are subject to change. Any price and availability information displayed on http://www.amazon.com/ at the time of purchase will apply to the purchase of this product. 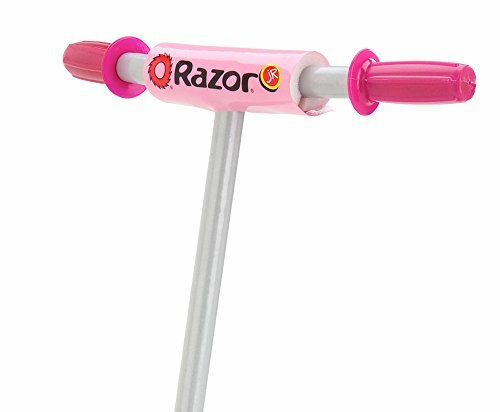 Does your little one envy the big kids' Razor scooters? 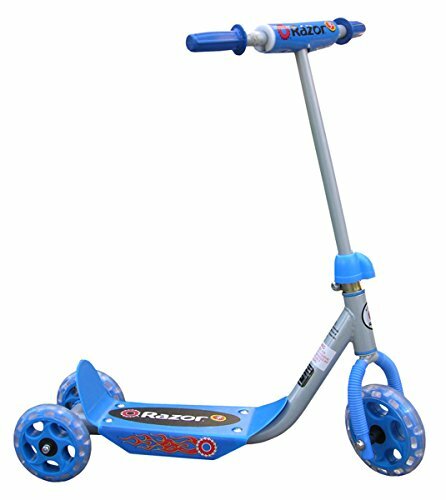 Give your child a Razor Jr. Kiddie Kick scooter, which lets your child tag along without jeopardizing his or her safety. 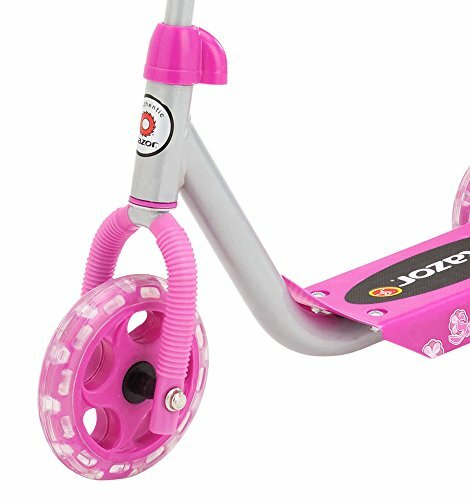 Outfitted with a welded steel frame and a three-wheel design, the scooter makes riding fun for kids 3 and up. The scooter also includes a wide, slip-resistant deck that's extremely stable, as is the extra-wide rear wheelbase. 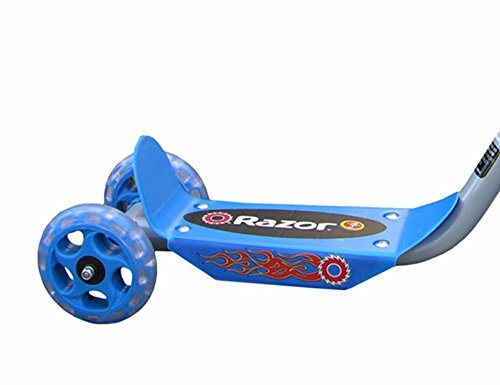 Other features include a padded T-bar, a low profile for easy scooting, and large smooth-rolling wheels.